When you want to keep your vehicle running properly near Atlanta, you need to be sure you have it serviced regularly and properly! In these instances, only the experts will do, which is why you can always count on Marietta Toyota’s service center. Not only do we have a talented staff with the best service options and service coupons, but we also offer a great lounge and additional service amenities that make us the right choice for your Smyrna area service needs. 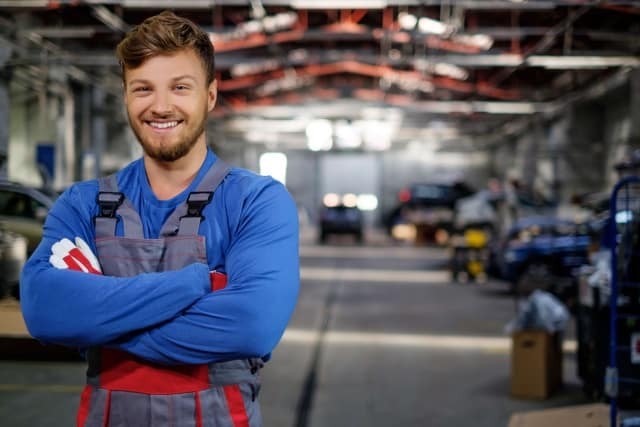 Whether your car is in need of major service or you’re simply in need of routine scheduled maintenance, be sure to visit the service center at Marietta Toyota. We offer an extensive list of services for Atlanta drivers that ensure your vehicle is always safely assessed and treated. In addition, we also offer express services, which allow you to get in and out of our facility quickly. Whether you’re in need of an oil change, tire rotation, or something in between, let us handle the job for you! At Marietta Toyota, we believe that having your vehicle serviced should never be an inconvenience! That’s why we offer a welcoming customer lounge for you to use while you wait. In addition to comfy chairs, you can also enjoy free Wi-Fi and complimentary coffee. 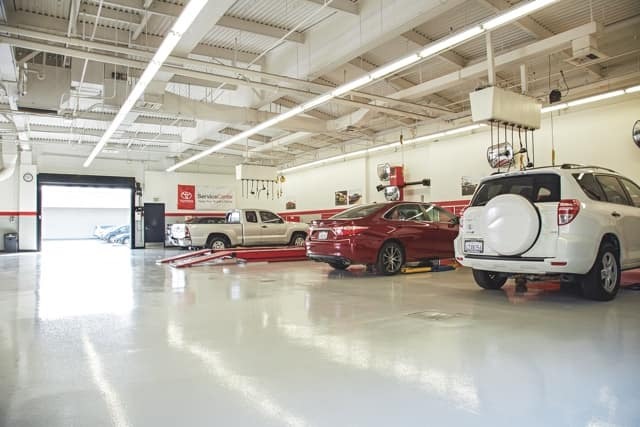 This way, you can have an enjoyable experience while your vehicle is serviced. Sometimes you just don’t have the time to sit and wait for your vehicle to be serviced, which is why Marietta Toyota also offers free shuttle service. This way, you can drop your vehicle off and get a ride back home or to work, so you can go about your day without missing a beat. We’ll also pick you up when your car is ready, so you don’t have to inconvenience friends or family for a ride back to our dealership. Our service team is comprised of the best technicians offering the very best service in Marietta to get you back on the road as quickly as possible. Schedule your service appointment today with Marietta Toyota, or simply visit us at 750 Cobb Parkway S in Marietta, GA. You can also contact us online or call (470) 938-8430 for more information. Our team is eager to help keep your vehicle running like new for years to come!